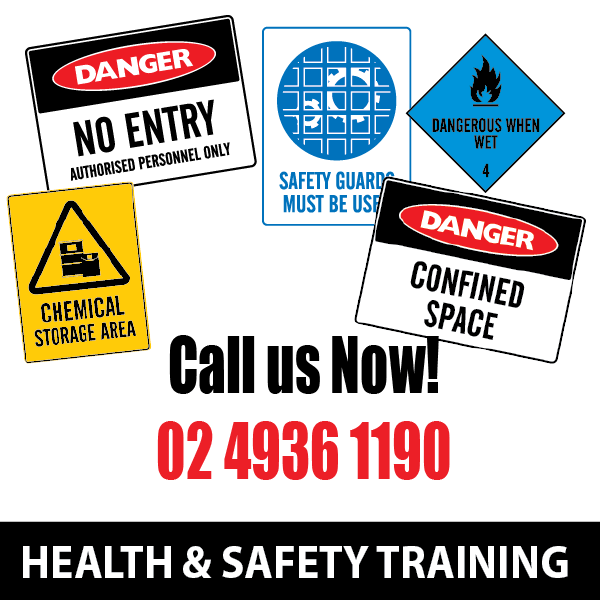 The Site Safety Supervisor course has been designed for those employed in the resource industry who are required to undertake the role of and perform the duties and requirements of a Site Supervisor, Mine Supervisor and Safety & Health Representative. This course is ideal for participants employed in the mining, construction and civil industries. 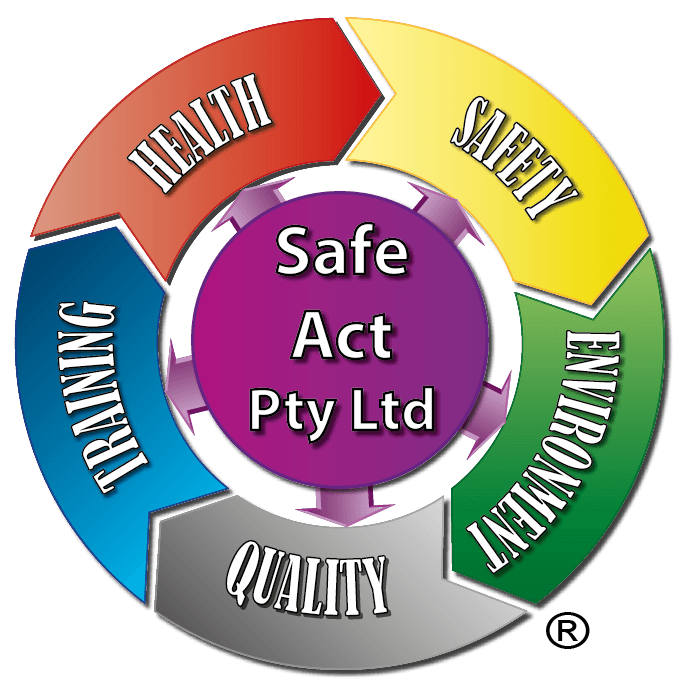 It focuses on safety management and the legal responsibilities regarding WHS and mining legislation. Participants will be provided the knowledge to isolate and minimise possible or identified risks and implement on site WHS management systems as dictated by Legislation.